I mention all this to say that, a few years ago, I decided to actually challenge myself and dive into the classics. I fudged my way through my Advanced Literature classes in high school by skimming the books, watching the film versions, memorizing Cliff's Notes---whatever I had to do to make myself look like I knew what I was talking about. Writing came naturally to me so everyone figured I was a literature whiz too, but the truth was that my attention span was super short and my reading comprehension was actually pretty immature compared to the other "scholars" I associated with. The classics of literature can be really intimidating at first, but some are far less challenging than others. For instance, it's taken me a really long time to understand and appreciate Jane Austen, while I was hooked on the Brontes years ago. Shakespeare is still almost impossible for me but Charles Dickens and I could definitely have been buds. I think the thing that has helped me more than anything else is that I've taken the time to read a lot of nonfiction and have learned about, and even visited, the historical cultures in which many of these were set. When you can imagine the scenes in your head, it makes understanding so much easier. When you read Austen's, Northanger Abbey, and know the layout of the city of Bath, you can insert yourself right into the story. 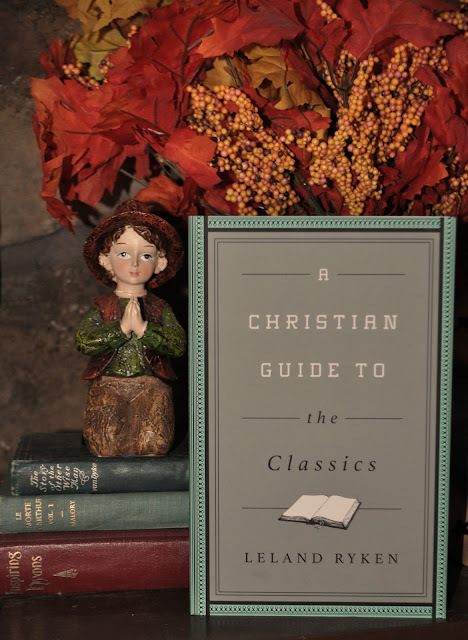 In A Christian Guide to the Classics, author Lelad Ryken aims to explain what the classics are, how to read them, and why they're important to us today. He says, "the classics have a particular knack for capturing what is universal in human experience." This is right on. There's an annoying song (see I told you...) that goes, "People are people wherever you roam..." ...and that's the truth. We enjoy the classics because we can relate to them. We see people in a different historical and cultural setting battling the same stuff and making the same choices that we face today. Because we tend to look back in time with rose colored glasses, coupled with the fact that we know society is still going strong after all the struggles they've faced, this gives us hope. The classics give us comfort. In addition to some great tools and practical thoughts for study, Ryken includes a list of several classics---secular and Christian---to get you started reading. Though the guide is written for Christian readers, he makes a great case for reading the secular classics, as well. There are several on this list I'm not familiar with so I'm excited to check them out. I have so much more I want to say on this subject so be on the lookout for some follow ups. For now, I'll just say---don't miss out on some of history's greatest literature out of fear and intimidation. 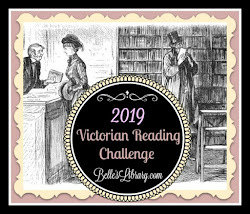 Challenge yourself to become a well-read individual and you'll see that's it's really not as difficult as you're expecting. Get some classics under your belt---then, let's play Trivial Pursuit! I like a few of Dickens, Sound of Music...I want to read more classics. Nice thoughts on the classics! I need to re-read Jane Austen. It's been awhile. Victor Hugo's Les Miserables was a Christian novel in it themes of forgiveness and redemption. Amazing! I'd like to see Mr. Ryken's list.